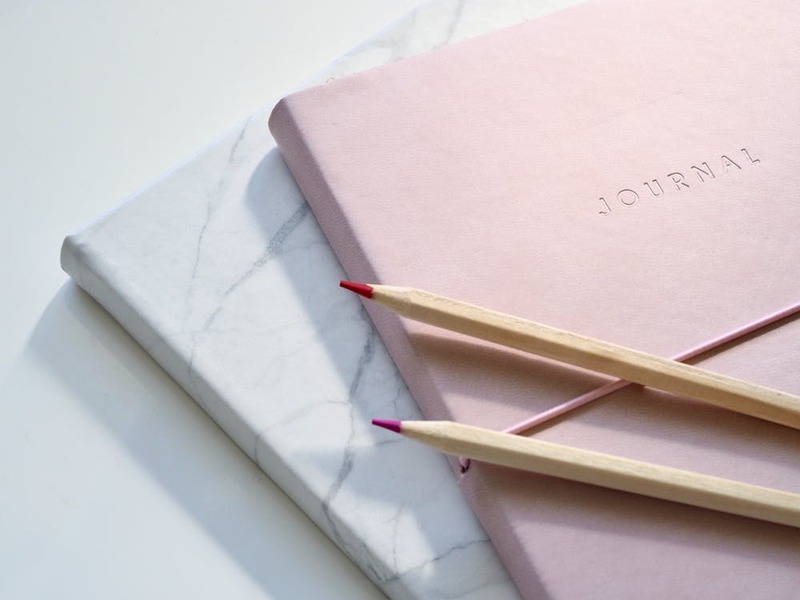 Have you been wanting to start Journaling but just not sure HOW or if you even have the TIME? Does the thought of staring at a blank journal page overwhelm the pooh out of you???? That was sooooo ME! I got ya covered! 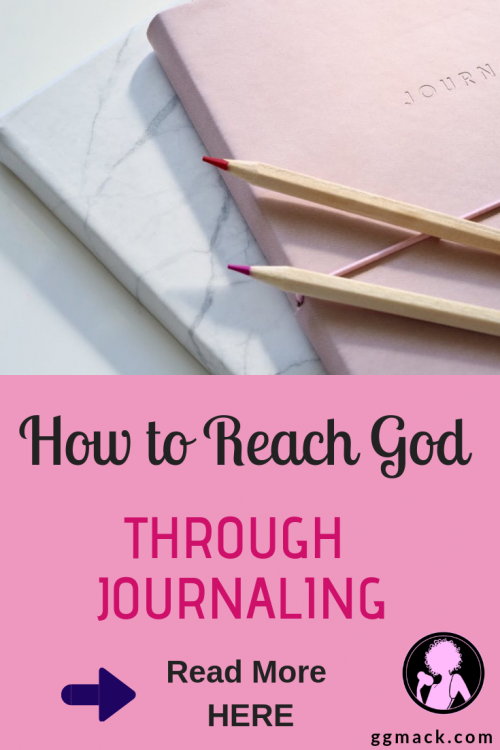 Approximately 10 years ago, I made the decision to start journaling my prayer time with God daily and let me explain why….. 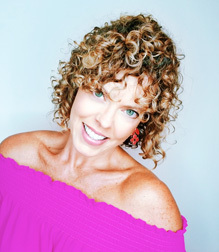 I called myself a professional “single” – yeppers, not a title I was proud of, but oh so true. I was in my 40’s and wondering, “why, oh why, was I STILL single?? ?” You can imagine how mad I was at God. Why was everyone married but me? Why was I meeting all the wrong men, yet I always felt they were the “right one” every time! But I digress…..I just had to give you the back story as to why I got into this thing called JOURNALING. I spent a lot of time in prayer and asking God, why… I truly felt Him tell me that I needed to stop focusing so much on why I had no husband, but focus on HIM instead! Of course your story may have nothing to do with “singleness,” but maybe you just want God to finally be Lord over all areas of your life; this works with any of life situations: marriage, kids, jobs, financial issues, etc. I even wrote a book on how I began spending daily time with God: check it out, But First, Pray. I am also planning out a future blog post on exactly what happened in my life when I began journaling; HUGE things!!! 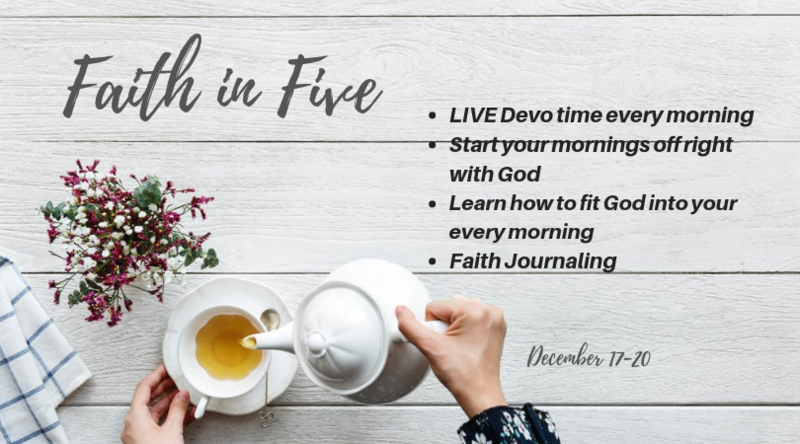 stay tuned……..
What will you need for this journaling experience? Journaling is a very personalized experience. I want you to do what you like best. 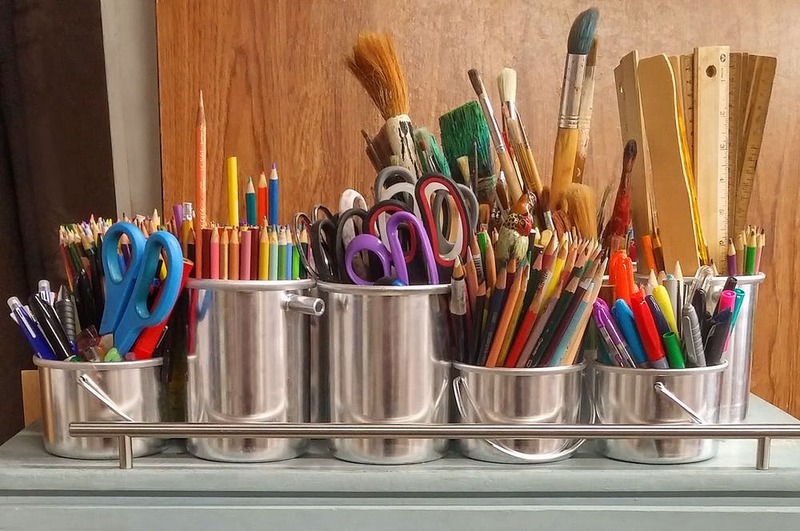 If you’re a markers, stickers, doodling-kinda person, you’ll need all kinds of fun supplies. If you’re just a pencil and paper-kinda person, then there you go! You can go crazy with journaling and buy a really pretty journal with lined pages and buy stickers, colored pens, pencils, markers, etc. But you can also go real cheap and buy a dollar store notebook and a pencil. For myself, I’m basic, but I do like pretty!! 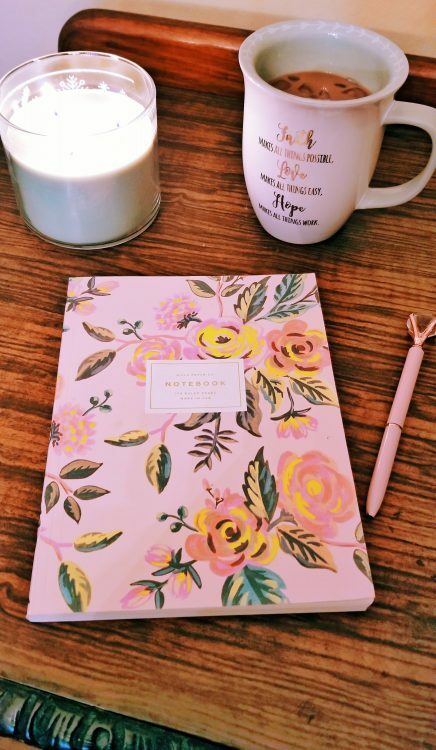 I have a pretty floral lined notebook and a really cute pen (see below)! I also like paperback because I travel a lot and this notebook is so much lighter than some previous hardback ones I have purchased. And that’s pretty much all I use. I don’t get any fancier than that. I don’t use colored markers or stickers or any of that jazz but that’s just because I’m not as creative as you scrapbooking peeps out there! I do love that idea, though. I really want you to do what’s most exciting for you. If stickers and colored pens/pencils make you all giddy, then go for it! If it stresses you out – don’t! You now have all the fancy schmancy goodies to start journaling, now what???? 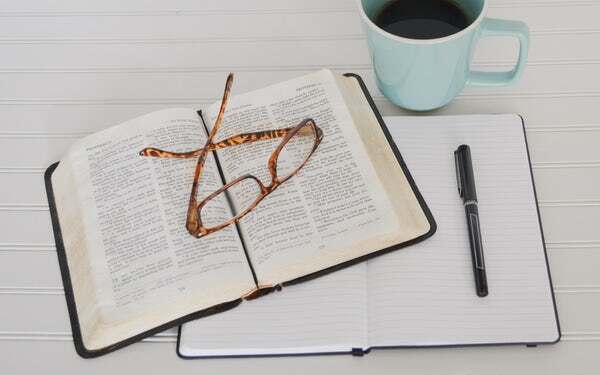 Each week, take sermon notes and during the week, write out how you are applying that sermon to your daily life. How many of you take notes during the sermon, yet never actually go back and look at it??? Yep, I’m guilty too! This is a great way to apply it daily. 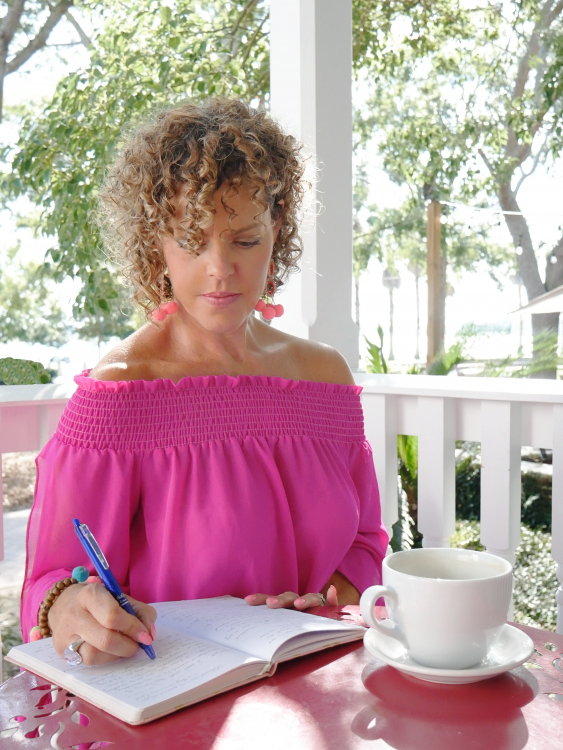 Honestly, make journaling work for you! Obviously you won’t do all of the above because we are all so different. God made us each unique, but what is important is that you just use this time to draw closer to God; however that looks for you. All that matters to Him, is that you are trying. I thought it may be helpful if you knew what I do daily and maybe you can apply this to your journaling. But make it work for you! I read one Psalm each day (whatever book of the Bible I am currently reading.) Pick out my favorite verse from that day. I write that verse down, put it in my own words and then I write out that verse as a prayer to God. I then write out my prayers to God. Always think about having a conversation with Him. It’s not all about asking Him for things. But you want to start with Praise and what you’re thankful for first! I like to leave my requests until the end of my prayer. Last, but not least, I turn on my worship music and use that at my final morning prayer. If I am in more of a hurry, I use this music during my morning walk or yoga routine and turn that into a prayer. Or even blast it and sing to the Lord while driving – who knows what my fellow drivers are thinking of this crazy lady, HA HA HA!! Of course you may not have time to do all of that, so do what you have time for. Maybe you just have time to read a Psalm and pray about one verse. I do think the most important thing you can do is to pray! That is, if you’re really short on time. Believe me, I did not start out doing ALL of this! I started with only 15 minutes and reading a short amount of the Bible and picking a verse to pray about. I know how busy you are and I don’t want this to become a burden. 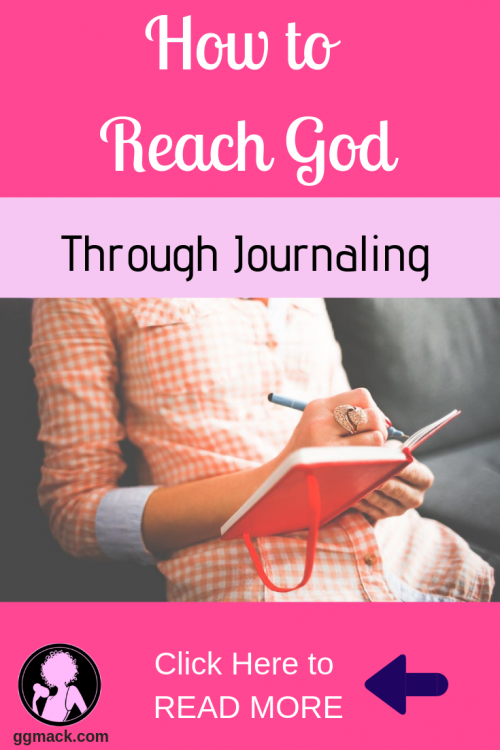 Journaling is all about spending time with the Lord and He doesn’t want your daily time with Him to become drudgery. It’s all about forming a relationship with the Lord! Being a Christian is not about a religion, it is about a relationship! That’s what our Lord wants! Remember when you first met your husband, boyfriend, or even a good friend???? You couldn’t wait to spend time with them! You got all excited about seeing them or chatting with them. That is how our relationship with God should be. 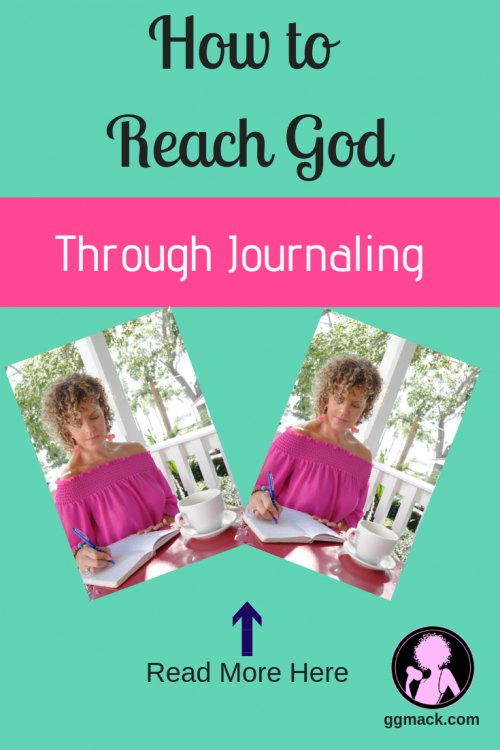 Believe me, I know from experience how God speaks to you when you begin journaling. God wants to see us making an effort to spend time with Him everyday. For me honestly, I feel that putting your thoughts down on paper has so much more of a profound effect than just saying prayers to yourself (I am not discounting those kind of prayers because God wants to hear from us in all ways.) It’s a way to look back and see ALL that God did in your life. He completely changed my life when I started my daily journal and God-time; even got a husband out of it!!! 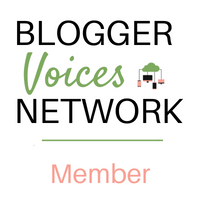 Stay tuned for that upcoming blog. 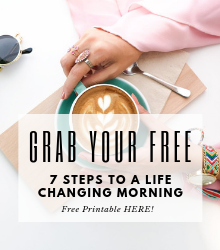 So let’s get started on this awesome life-changing relationship! I’m so excited to announce my new journal book! It’s being published as we speak! This book is a collaboration of myself and my mom, a psychotherapist. We combined our efforts of faith and her psychology to come up with a guided journal book that I’m so proud of!! What about a FREE Gift??? 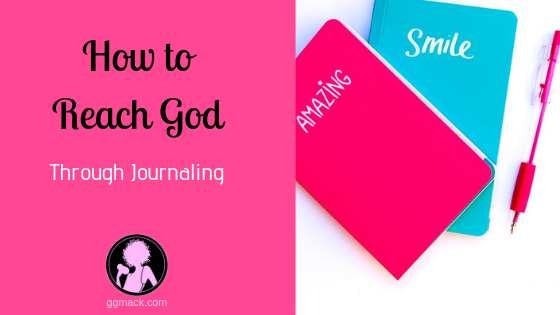 Check out my intro to guided journaling: Get your FREE Guided Journal HERE! What kind of great tips can you share for us? I love getting to know my peeps and hear what’s working for you. Also reach out to me if you need prayers or advice on anything. Take care God’s Gals! !